Have an eye or vision related question you’d like answered by an optometric physician? Submit your question below and then check our blog for a response from an optometrist! Please note, not all questions will be answered on the blog. 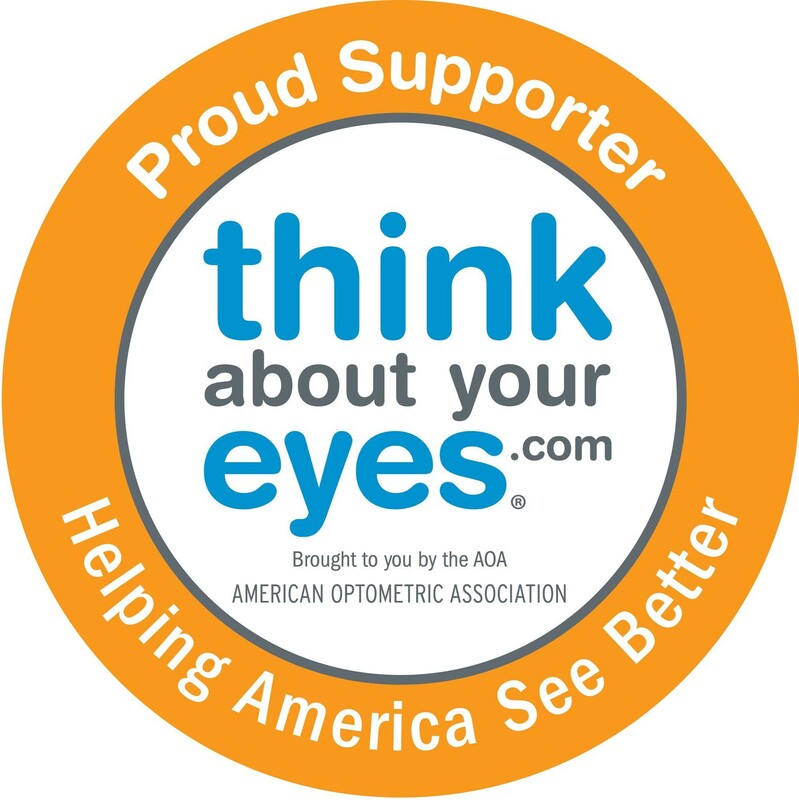 Through the Ask an OD feature, members of the New Jersey Society of Optometric Physicians (NJSOP) provide educational information related to eye and vision questions. It is not the intention of NJSOP to provide specific medical advice, but rather to provide users with information to better understand their health. Specific medical advice will not be provided and the NJSOP urges you to visit an optometric physician for diagnosis and for answers to your questions. Click here to find an optometric physician.